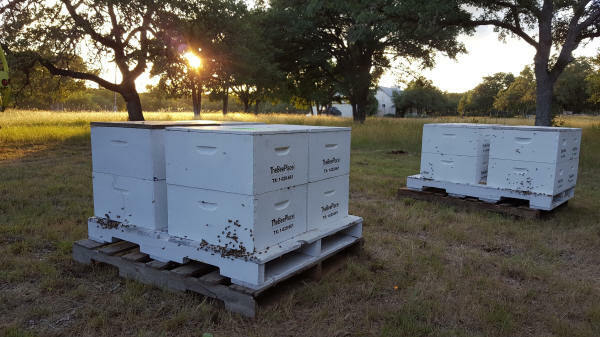 Whether you need 80 or 800 hives or even more, we have bees. 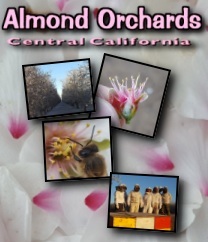 Offering large scale Honey Bee Pollination to Farms, Orchards and Ranches. 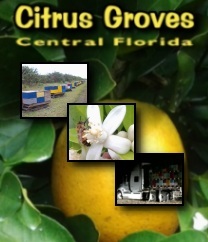 We lease hives either for the duration of the crop in bloom for pollination or honey production. 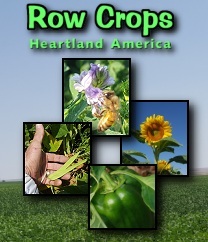 We are based in south Texas and work with farmers and growers across the state, including the Rio Grande Valley. 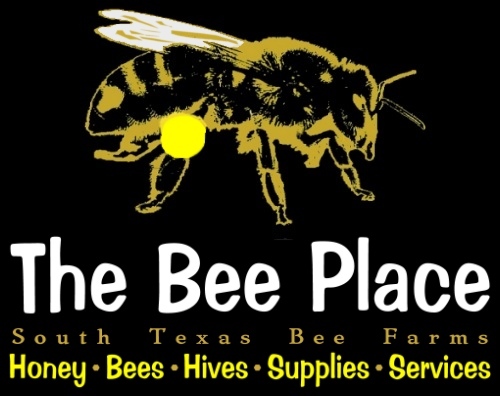 As the seasons change, so does the need for bees in other locations. 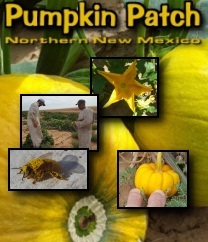 We migrate from the Almond Orchards in California or the Citrus Groves in Florida, to the Pumpkin Patch of New Mexico and pollinate many other Row & Field Crops in between. Offering strong pollination colonies in standard Single and Double Deep (1 or 2 story) Langstroth style hives on migratory pallets for ease of placement and movement. 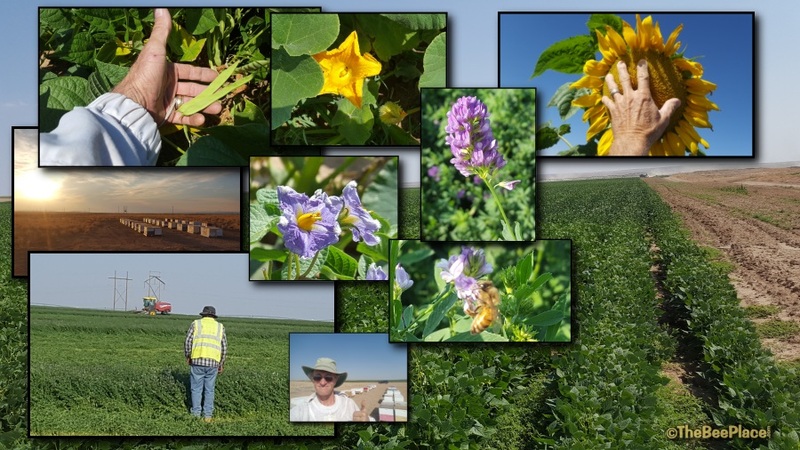 View the images linked below for a look at some of our production hives in the fields. 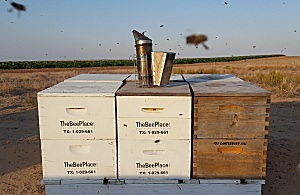 We also offer hive leasing for Ag Valuation (aka Ag Exemption). Alfalfa, Almond, Apple, Apricot, Avocado, Beets, Black Currant, Red Currant, Blackberry, Black-eyed Pea, Blackeye bean, Blueberry, Boysenberry, Broad Bean, Broccoli, Brussels Sprouts, Buckwheat, Cabbage, Canola, Cantaloupe, Carambola, Starfruit, Cardamom, Carrot, Cashew, Cauliflower, Celery, Chestnut, Chili Pepper, Red Pepper, Bell Pepper, Green Pepper, Chinese Cabbage, Clover, Coconut, Coffee, Coriander, Cotton, Cowpea, Cranberry, Crimson Clover, Cucumber, Elderberry, Feijoa, Fennel, Flax, Grape, Goa bean, Gourd, Guar bean, Guava, Hog plum, Hyacinth bean, Jujube, Karite, Kiwifruit, Lemon, Lima bean, Kidney bean, Haricot bean, Adzuki bean, Mungo bean, String bean, Green bean, Greengage, Lime, Longan, Loquat, Lupine, Lychee, Macadamia, Mammee Mango, Marrow, Melons,Mustard, Okra, Onion, Orange, Grapefruit, Tangelo, Papaya, Passion Fruit, Maracuja, Peach, Nectarine, Pear, Persimmon, Pigeon pea, Cajan pea, Congo bean, Plum, Pumpkin, Mirabelle, Pomegranate, Quince, Rambutan, Rapeseed, Raspberry, Red clover, Rose hips, Safflower, Scarlet runner bean, Sesame, Sour Cherry, Sloe, Squash, Strawberry, Sunflower, Sweet Cherry, Tamarind, Tangerine, Turnip, Watermelon, White Clover and Zucchini. As honey bees gather pollen and nectar for their survival, they pollinate crops such as apples, cranberries, melons and broccoli. Some crops, including blueberries and cherries, are 90-percent dependent on honey bee pollination; one crop, almonds (excluding the new wind pollinated variets), depends entirely on the honey bee for pollination at bloom time. Honeybees collect nectar and store it as honey in their hives. Nectar and honey provide the energy for the bees' flight muscles and for heating the hive during winter.